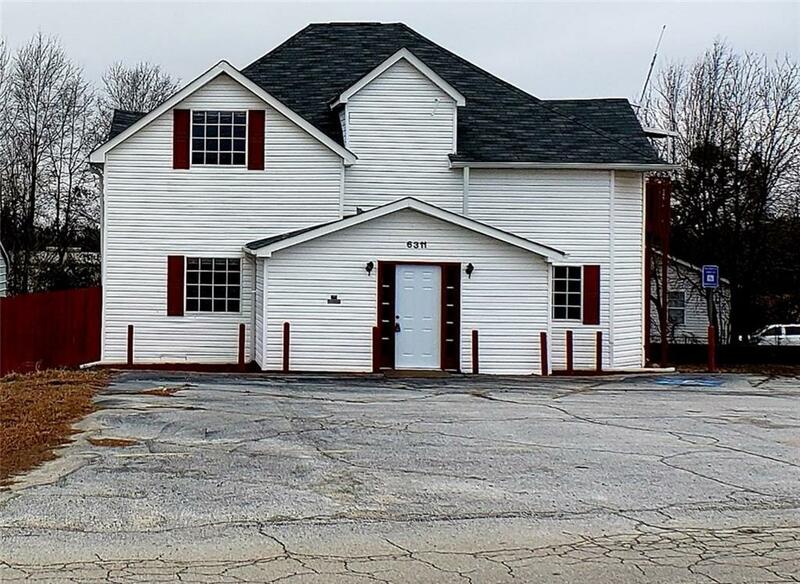 Move in ready OFFICE BUILDING with 8 offices, 3 bathrooms, kitchen/break area, reception area and extra storage. Also on property is a 1500 sq ft warehouse with cement floor, power, overhead garage door and storage racks! STOP RENTING AND BUY YOUR OWN!